Vancouver, known for both its astounding natural beauty and thriving film industry, is an exciting place to live, work and run a business. At Web Design Corp, we work locally in this diverse city to produce optimized web development and web design. Vancouver, with its wealth of small to large industries, is a place we are excited and proud to support with industry leading designs created to improve user experience and reach your target audiences. Learn more about what working locally can do for your website design. Vancouver clients call (647) 699-5775. If you have ever tried to load a website on your phone only to be met with slow-loading graphics, misaligned texts and navigation buttons that don’t work then you know the importance of responsive web design. 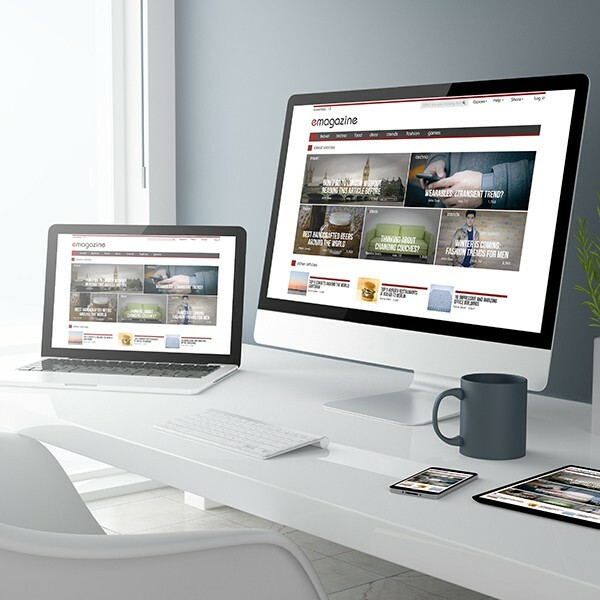 Vancouver businesses looking to capture their local target audiences need their sites to load properly on all popular devices and this is where responsive design comes into play. Responsive design, an approach to design that ensures a website functions properly on mobile devices, is critical for modern businesses. With more searches being conducted via mobile devices than on regular computers, your mobile website presence is almost more important than your traditional website. Additionally, Google, for the first time ever, is using mobile sites to determine search engine rankings. Previously, rankings were based on traditional websites but as trends change so have the ranking criteria. 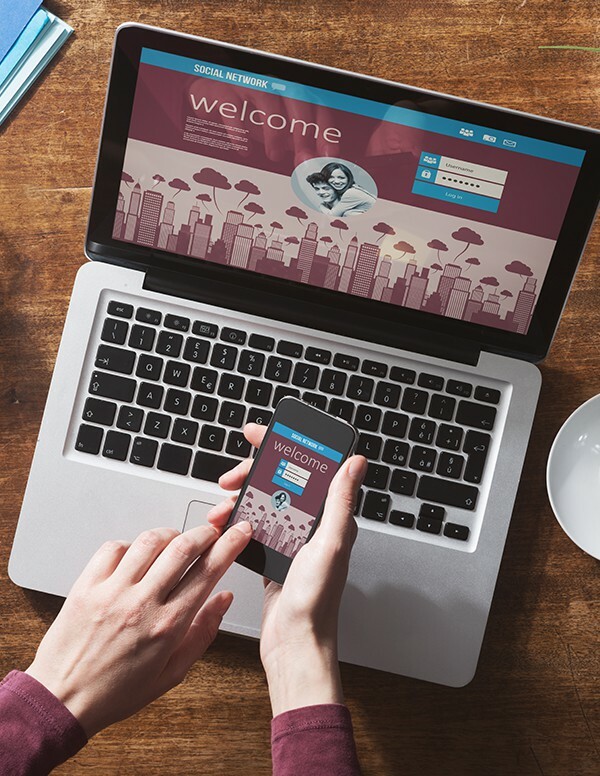 Optimized User Experience: By creating a website that is designed to function on a variety of screen types, you can ensure your customers won’t be met with slow pages and missing or distorted graphics. This is essential when most users are accessing your website while on the go – no one wants to wait for a website to load. Improved Reputation: In an era where people have one or more mobile devices with them at all times, an up-to-date website that works on phones and other devices is critical for giving your customers a professional impression. Consider how you feel when you find out a business has a poorly designed or nonexistent mobile website. It makes the company seem dated and out of touch or as if it is failing. Decreased Development Costs: While you can have a mobile presence by creating a separate app, this is often a clunkier and more expensive process. By using responsive design, you lower maintenance costs and the time it takes to produce your site. Along with web design, we are also a trusted web developer in Vancouver geared towards producing user-friendly e-commerce sites. When choosing a web developer in Vancouver for your e-commerce site, you need a team that knows what it takes to make your site optimized for your target audience. We use a variety of approaches and techniques to solve the unique issues of effective e-commerce sites. This includes creating robust search functionality, optimized page loading times, results-driven SEO strategies and more. For the best in development and web design, Vancouver clients call us at (647) 699-5775.